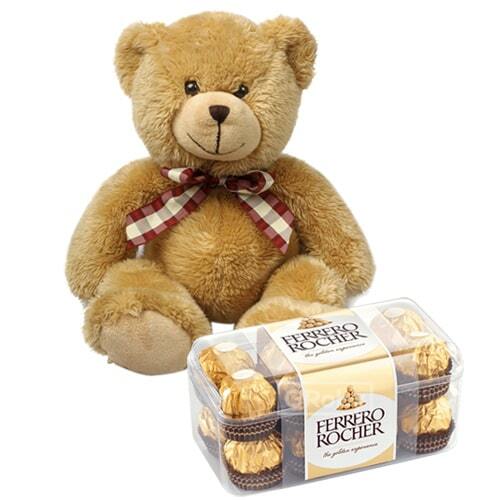 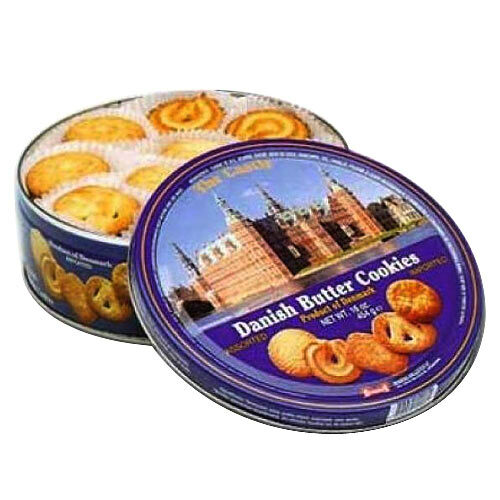 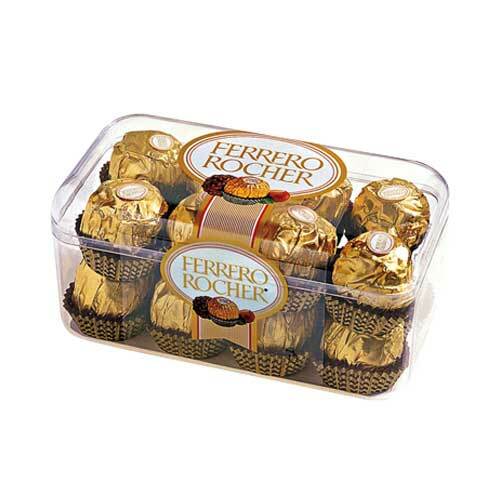 Product description: Sparkle happiness into the lives of the people you care about by sending them this Amazing Good Ferrero Rocher Chocolates with Teddy and make them feel more loved and lucky. 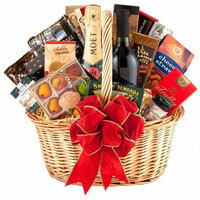 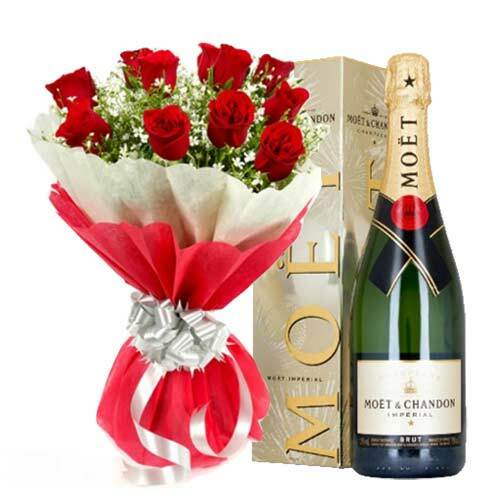 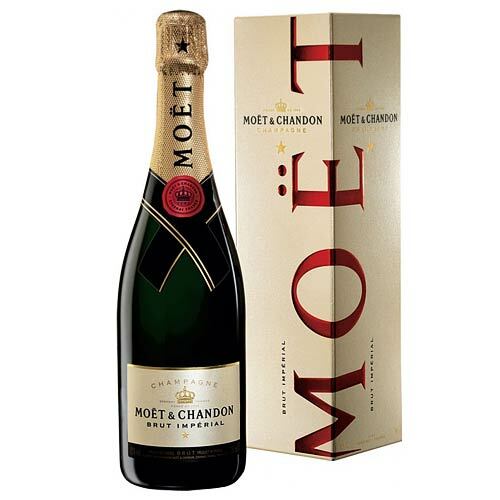 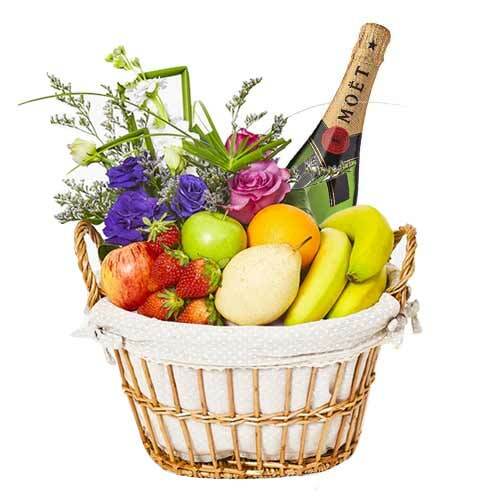 This festive season, include in your gifts list this Festive 12 Red Roses with Champagne (Moet and Chandon) 0.75 Lt. Hamper to render happiness and prosperity to the lives of the people you care about. 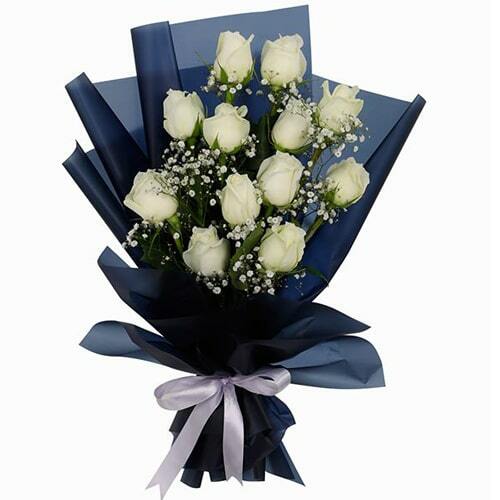 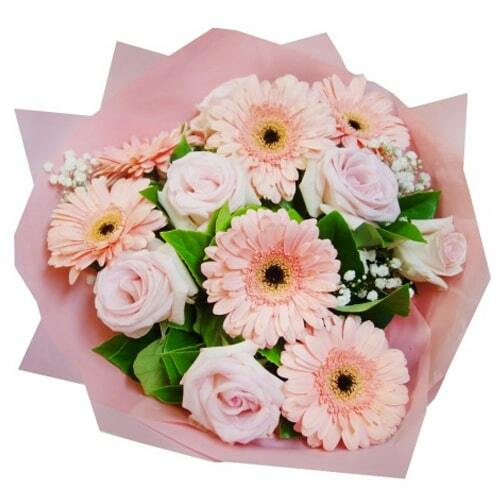 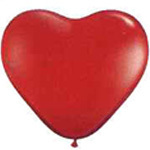 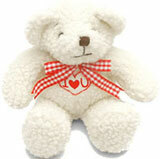 Send to your loved ones, this Gorgeous Roses Balloons which is an ultimate expression of love. 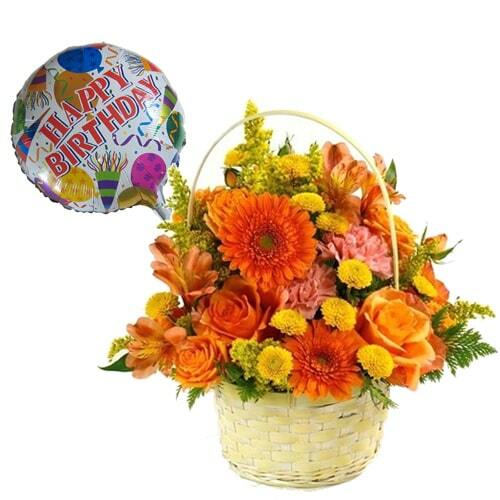 Immerse your dear ones in the ocean of flavors by sending them this Aromatic Mix Flowers and spice up their lives.